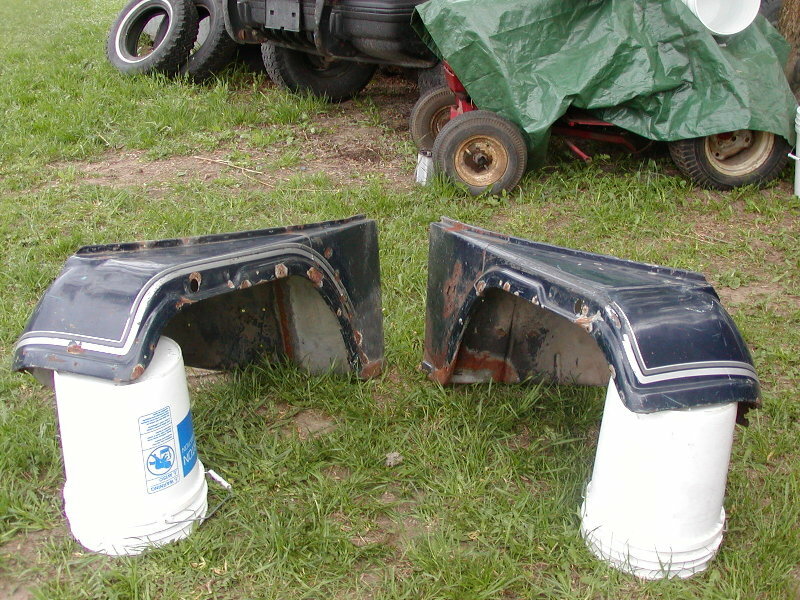 i have a pair of fenders that are not in great shape but are structurally solid. don't need them but can't see throwing them away. i'll try to get a picture to add. let me know if interested and any other parts you need.